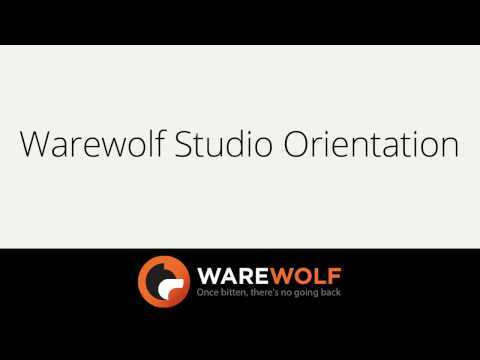 Warewolf is a low-code software development tool, designed to do the heavy lifting and tedious tasks that are repetitive and process heavy. 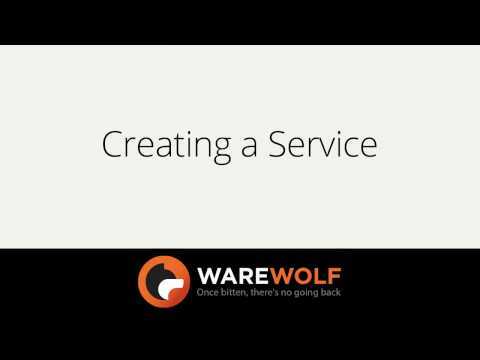 Once you build a service it can be reused, manipulated and integrated with other Warewolf services across locations and with many other systems. Build, integrate and deploy your systems at unbeatable speeds. Subscription that costs between $80 and $220. Price may vary depending on commitment and so on. Warewolf (sometimes referred to as Warewolf Easy Service Bus) was added by Warewolf_ESB in Oct 2014 and the latest update was made in Aug 2018. The list of alternatives was updated Aug 2018 There is a history of all activites on Warewolf in our Activity Log. It's possible to update the information on Warewolf or report it as discontinued, duplicated or spam. Alternatives to Warewolf for Windows, Web, Linux, Mac, Software as a Service (SaaS) and more. Filter by license to discover only free or Open Source alternatives. This list contains a total of 7 apps similar to Warewolf. from https://warewolf.io/pricing.php you get it as commercial. your closest option to free is a 30-days trial, after form filling and co. then... dunno, you tell me. from https://warewolf.io/pricing.php you get it as commercial. your closest option to free is a 30-days trial, after form filling and co. Apparently the trial version is for binary distribution and support. You can compile it from source code yourself. 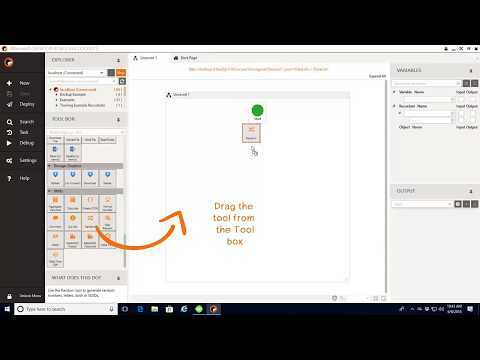 Warewolf is really easy to use once you get the hang of it, there are also loads of resources, like the User Guides and a few short videos. The UI is innovative and the overall performance is great! It's also relatively affordable so it doesn't put a hole in your pocket!